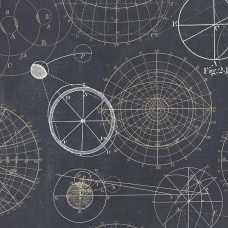 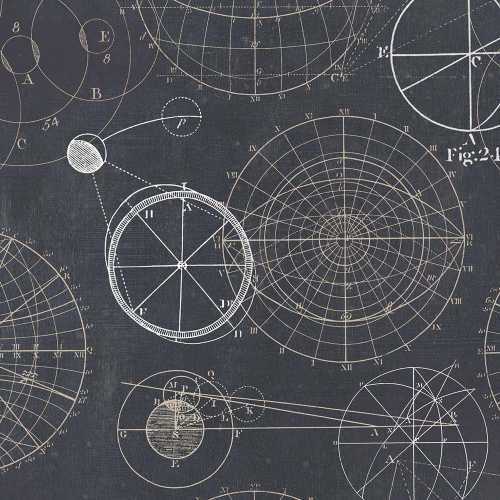 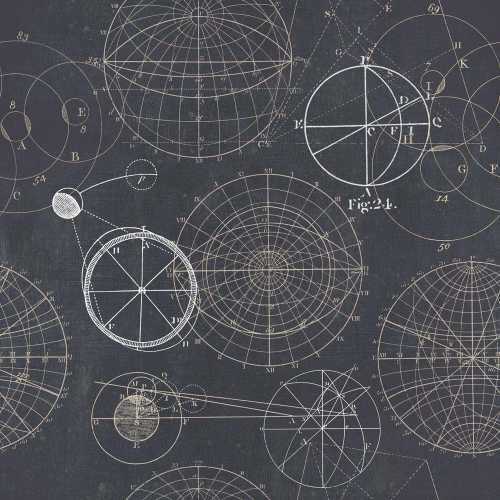 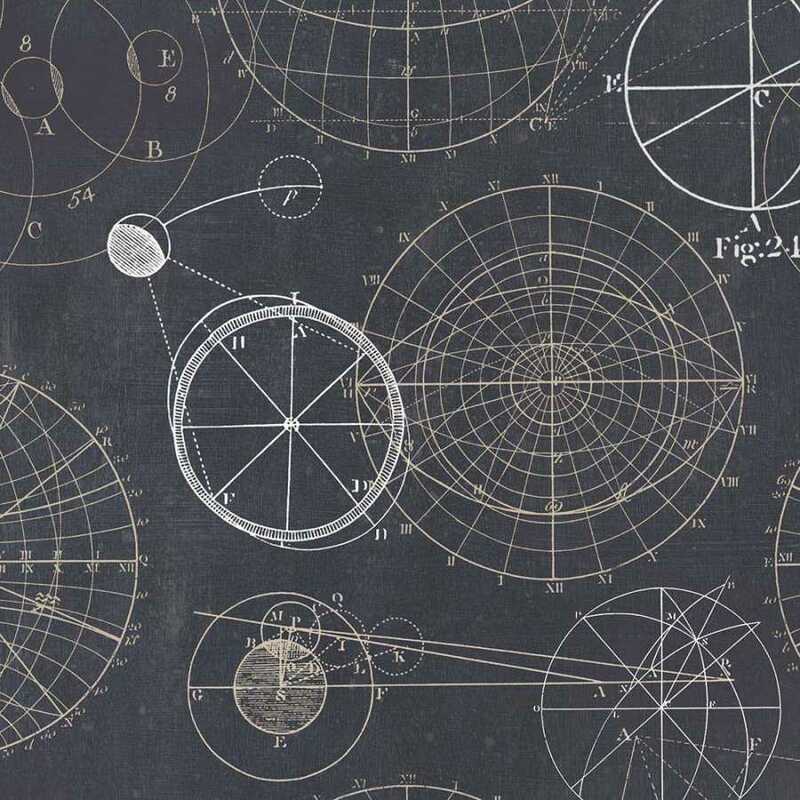 The Astronomy Blue Wallpaper by MINDTHEGAP is a mathematical, scientific style wallpaper of multiple astronomical drawings featuring numerous lines, letters and numbers that appear to be annotating the sphere motifs. 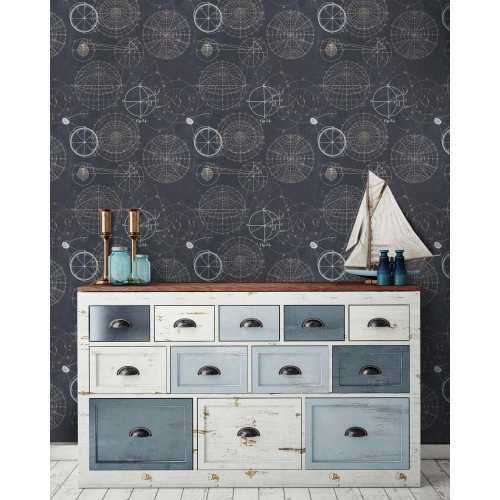 The Astronomy Blue Wallpaper by MINDTHEGAP consist of a simple design of three colours; a dark, muted blue background and warm beige and white astronomical sketches. The use of a traditional style concept being used for everyday interior design results in a contemporary look that is perfect for those who love all things astronomy, science and maths. Mix and match the MINDTHEGAP Astronomy Blue Wallpaper with the other astronomy styled wallpaper designs by the brand for a bold wall design or use this intricate design as an accent wall design.